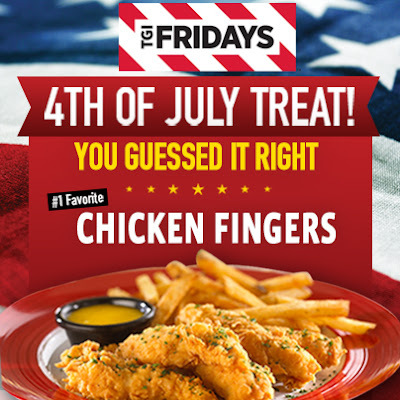 THE PICKIEST EATER IN THE WORLD: THE WINNERS OF THE TGI FRIDAYS GUESSING GAME! Congratulations, everyone who join T.G.I. Fridays Guessing game got the answer right (except for that one dude that answered finger chickens.. you know who you are)! But unfortunately, there can only be two winners! One winner through the giveaway via the blog, and another winner from the giveaway I held via Instagram! and Congratulations again to the winners! The Bistro Group for the awesome Fourth of July Treat!